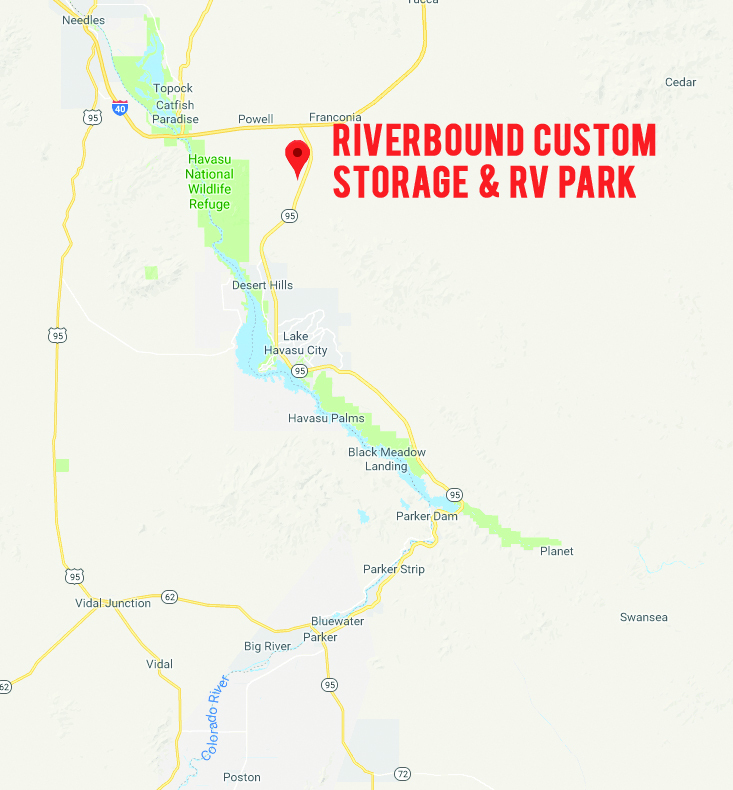 At Riverbound Custom Storage & RV Park you can finally relax and enjoy more time with family and friends instead of spending all day doing the grunt work. Take advantage of our VIP Concierge Service. 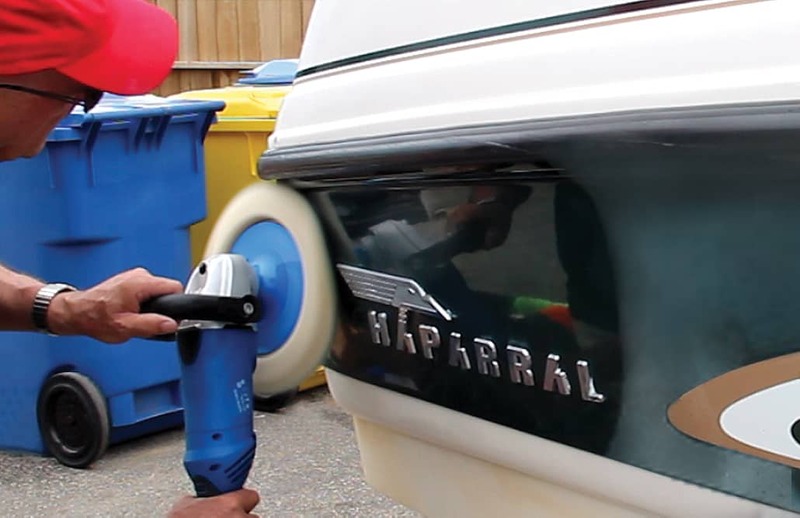 Let our qualified and insured technicians handle all of your preparation and clean up. 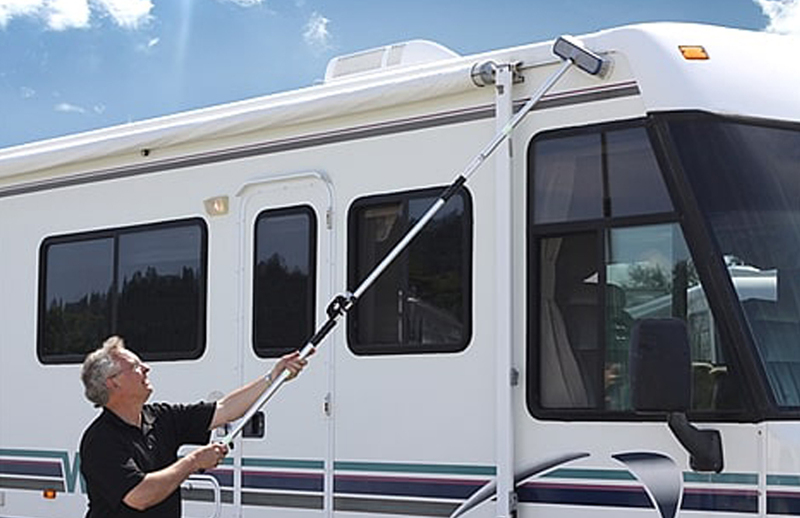 Services include detailing, fueling and towing.